Optimization is a normal part of websites so that you can be found on Google searches. But have you ever heard of optimizing your Instagram profile? 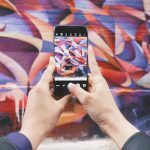 Optimizing your Instagram profile is one of the best ways for your profile to be discovered by users who might be interested in your business. 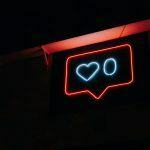 Learn how to optimize your Instagram profile to increase followers and business with these tips from San Diego Marketing. Your profile picture on Instagram should be one that represents your brand, therefore, your logo. If your logo isn’t designed for Instagram, ask your designer to make you one that is. Choosing a profile photo that people will recognize is the first part of optimizing your profile. If finding local business is important to you, put keywords in your name. If you are a dentist in La Jolla, put your name and at the end, add in La Jolla Dentist. Whenever someone searches keywords on Instagram, the most relevant profiles, tags, and places will pop up. The more keywords located on your profile, the more likely you will pop up first. Your bio has a limited amount of characters. It’s important to take advantage of every character you use. 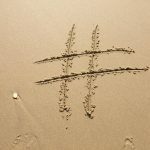 By including keywords and hashtags in your bio, this will help you show up on searches even more. Include keywords and hashtags you would want to be found for. Typing one long paragraph on your Instagram will not help you at all. Split your content up by using bullet points, line breaks, emojis or custom fonts to separate your content for an easy to read experience. What would you like to achieve from social media marketing? Think of a call to action and put it on the last line of your bio. This will encourage profile viewers to take action. If you have your phone number, email address or website in your bio, delete this immediately. There is no reason to have this in your bio because Instagram has buttons at the bottom of your profile that people can click on that give them the same information. Use your bio space for relevant information, not redundant. As long as you have a business Instagram profile, you will have buttons to call, text, email or find directions for your business. 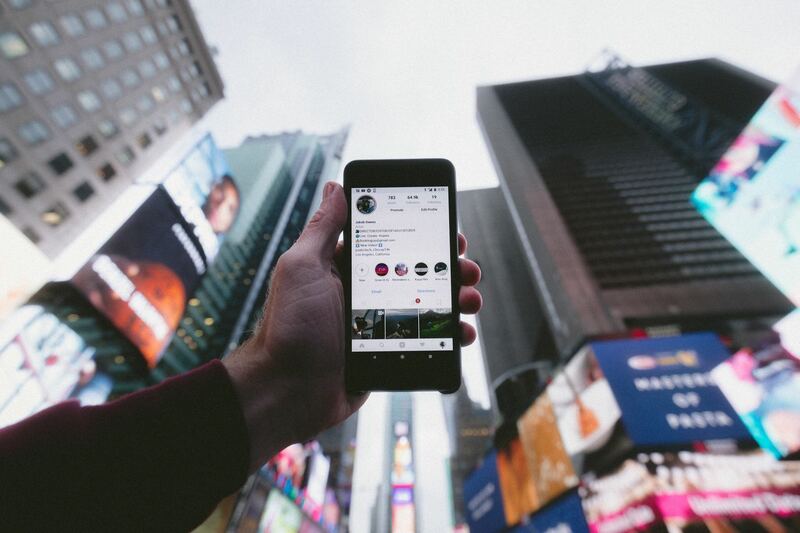 Now that you have an optimized Instagram profile, it’s time to plan better content, use relevant hashtags and take your social media marketing to the next level. Contact our team at San Diego Marketing to learn how to make your Instagram content even better. PreviousShould I Make My Instagram Account Private?